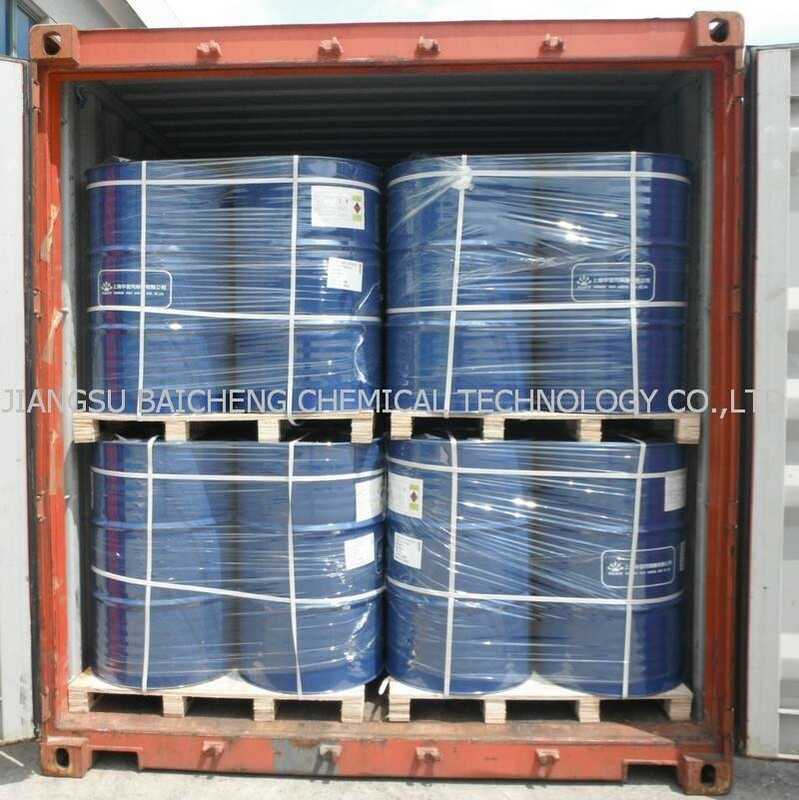 Packaging Details:Packaging Details:Packing:180kg/iron(plastic) drum , or 20mt/ISO Tank. It can be produced organic glass, synthetic resin and coating and so no by aggregation or copolymerized with other monomer. “Professional,Efficient,Reliable,Time bound”,Baicheng is concentrated in building an experienced sales team,at the same time,as making “service for customers”as our mission,we keep in touch with customers and make a reliable partner with you. 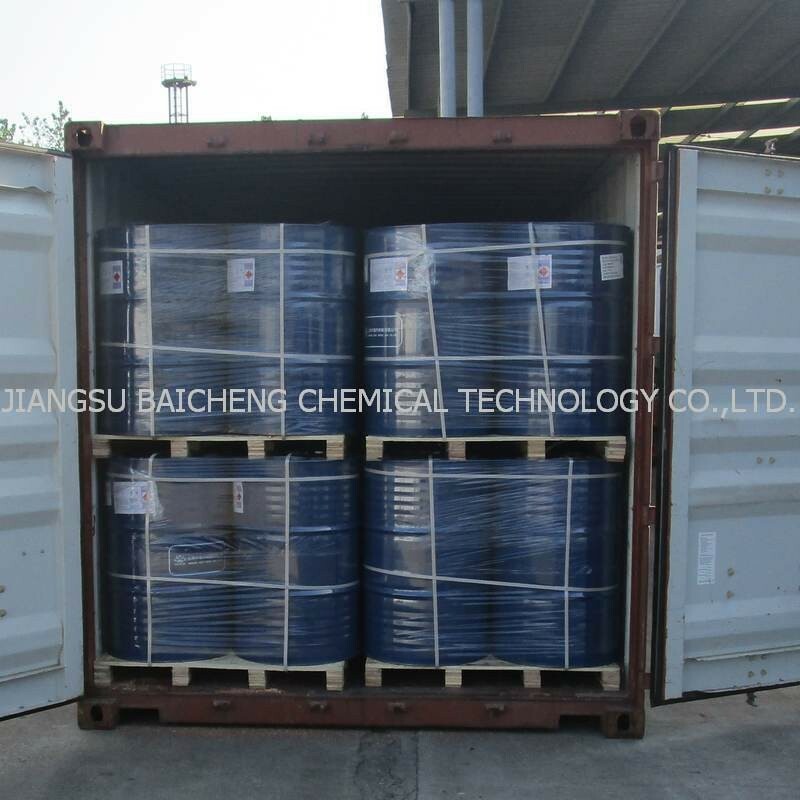 JIANGSU BAICHENG CHEMICAL TECHNOLOGY CO.,LTD. was established in 1999 who is a specialized trader engaged in a series of Acrylic acid monomer.The annual sales amount is CNY 720million . 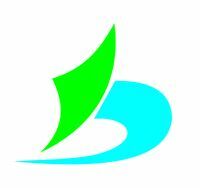 JIANGSU BAICHENG CHEMICAL TECHNOLOGY CO.,LTD. has rich experience to expand international chemical market,customers from India,Iran,Columbia,Eygpt,Brazil,Europe etc. 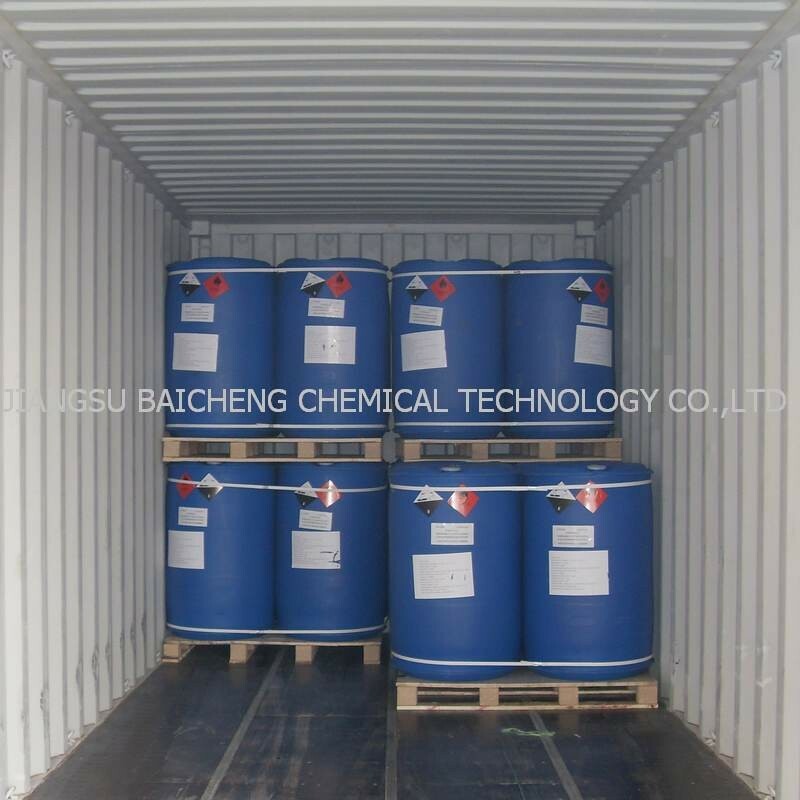 Jiangsu Baicheng Chemical Technology Co., Ltd.